Since introduction of Bitcoin in 2008, cryptocurrency network has developed into a full-scale industry with a range of Bitcoin-related services. More and more people of different social status and activity start using Bitcoin in the everyday life and business, and they are searching where to buy Bitcoin. Joining the crypto community is simple: you need to buy Bitcoin. Bitcoin is the first cryptocurrency and innovative payment network that has lots of key advantages. First and foremost, Bitcoin transactions are instant. Transferring money from one part of the world to another within Bitcoin network is as easy and fast as sending an email. As Bitcoin is decentralized, money transmission doesn’t require an intermediary, meaning there are no processing fees that should be given to a third party. Contrary to giant payment processors, such as PayPal and Western Union, that charge high fees, Bitcoin network allows worldwide transactions that cost nothing. Finally, lots of people would appreciate anonymity within Bitcoin network. Although all BTC transactions are public and reflected in the general transaction ledger, strong encryption of data allows to stay anonymous. When it comes to solving a problem of where to buy Bitcoin, each user should consider which suits them most, depending on geographical position, local currency and Bitcoin infrastructure. Bitcoin can be bought for cash, with credit or debit cards, on exchanges, marketplaces, in ATMs etc. In big cities, it is more likely to find a Bitcoin ATM and buy Bitcoin for cash right away. Lamassu, Robocoin and BitAccess are among most popular Bitcoin ATM vendors. To buy Bitcoin in an ATM, you insert cash into machine and either scan the QR code on your mobile wallet, or get a printed code required to load Bitcoin onto BTC wallet. If you are already a Bitcoin owner, you can use a cryptocurrency ATM to exchange coins for cash and withdraw funds. Note that ATMs are usually charging high fees. There are many online cryptocurrency exchanges competing with each other to attract customers and provide the best conditions for buying Bitcoin. When choosing an exchange, it is extremely important to analyze its security level, admission to operate in your country, and availability of payment instruments you usually use. Among a plenty of exchanges, CEX.IO is one of the oldest players on the Bitcoin market that has proved to offer a reliable service backed by several years of successful operation. 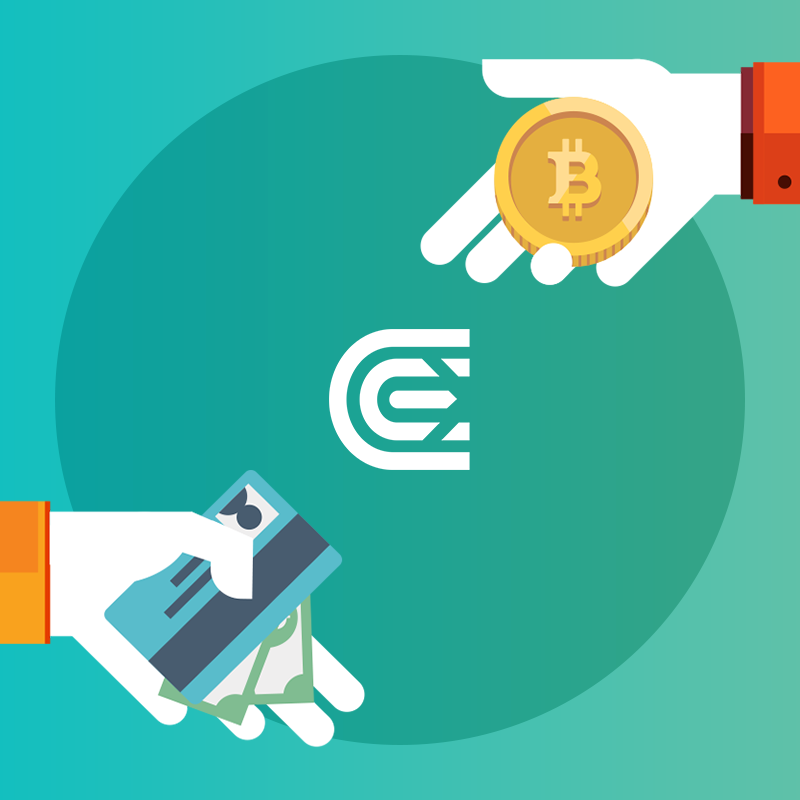 At the moment, CEX.IO claims to provide the best experience of buying Bitcoins with credit cards for US Dollars, Euros and Rubles. Payment via bank transfer and SEPA is also available. Buying Bitcoins with payment card on CEX.IO is very easy and intuitive. The deposits can be made in just a few clicks. All you need is provide card info and choose the amount you want to deposit. Users can add unlimited amount of cards to their profile, which makes all further purchases even faster. CEX.IO operates in all countries, except for Vietnam. Strong financial viability, cryptocurrency cold storage and account security create a background for steady services provided by CEX.IO. Throughout company’s existence, none of the users ever experienced funds theft. Finally, CEX.IO Bitcoin Exchange has a wide range of trading pairs and payment instruments, making it a worthy candidate to try out if you are searching a place where to buy Bitcoin.